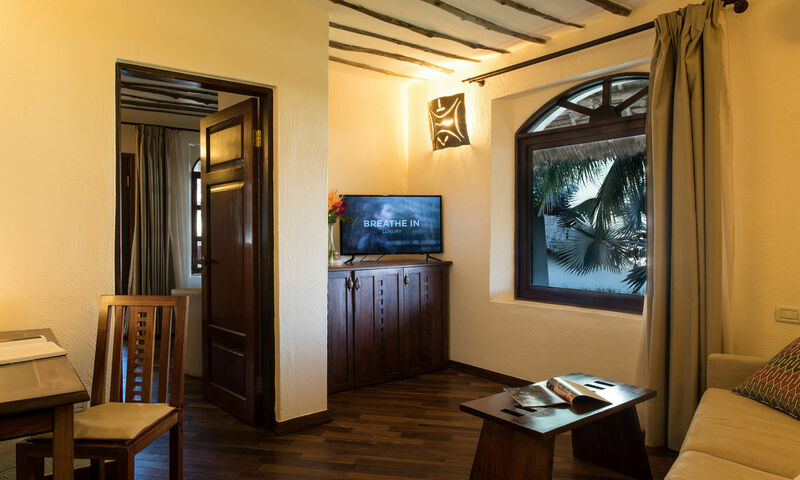 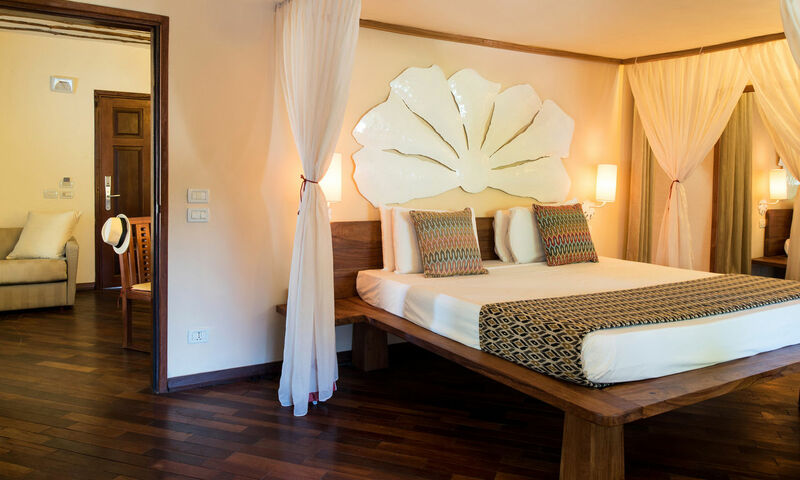 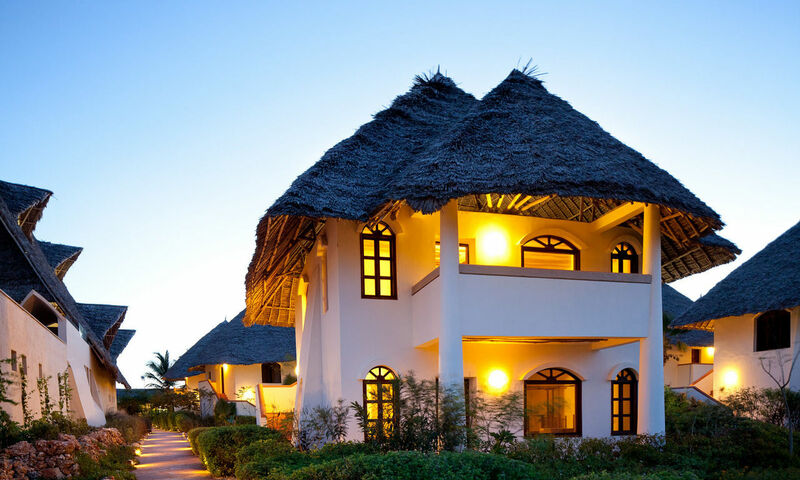 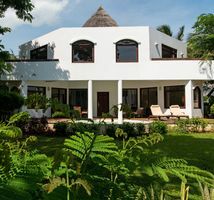 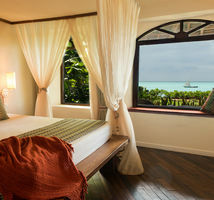 Located on the upper level of our two story bungalows, the Superior Garden Suites are truly spacious and ideal for families whilst enjoying added privacy and the lush green surroundings. 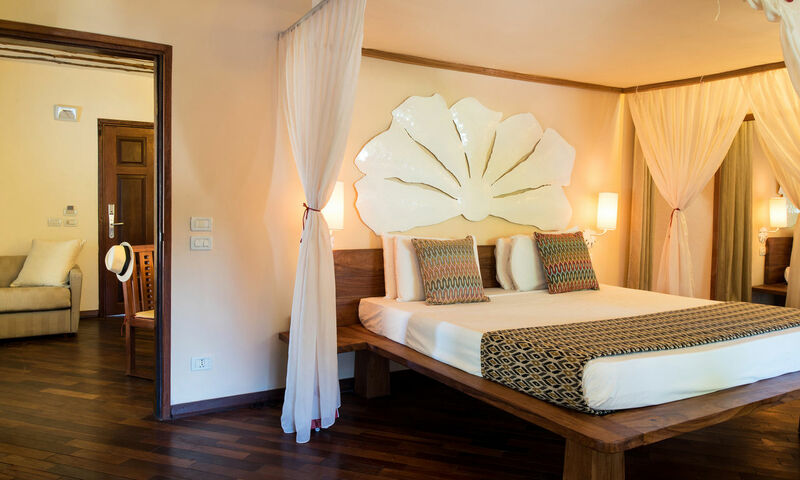 These Suites boasts a maximum occupancy of 3 adults, or 2 adults and 2 children. 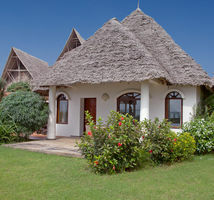 For groups or families who require extra rooms and do not wish to be far apart, our two story bungalows provide a perfcet solution.